Are you ready to create different results for your Small Business? 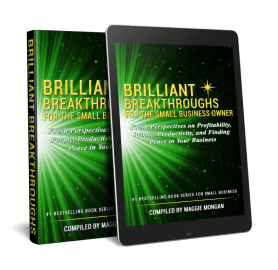 Implement what’s in our new book launching today -“Brilliant Breakthroughs for the Small Business Owner – Vol 2: Fresh Perspectives on Profitability, People, Productivity, and Finding Peace in Your Business”! This book shares strategies from 8 Experts on what’s working for Small Businesses. 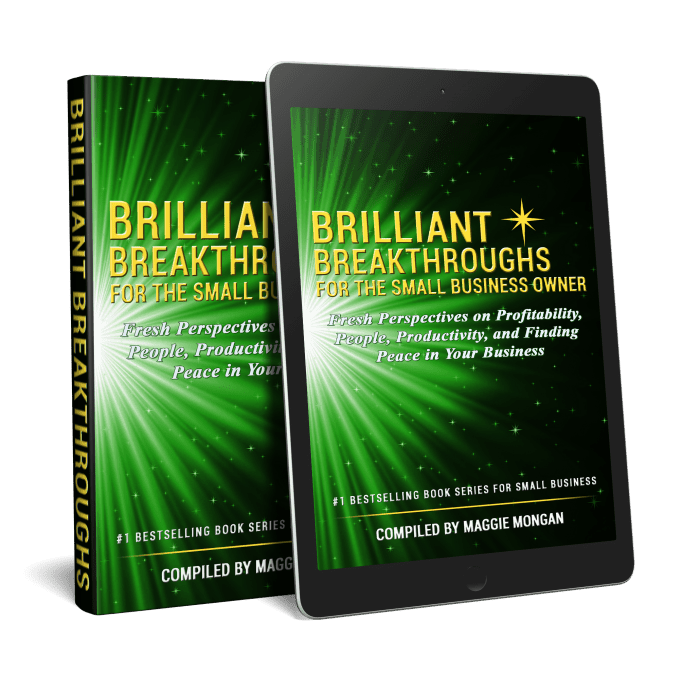 They share fresh perspectives (mindset, strategies, and tactics) to help you shift your business activities to what works now in the 21st century. Can you help us get the news out about this book release? This team’s goal is to get this in the hands of every Small Business Owner. Can you please help share this with all Small Business Owners you know? The eBook is being offered for only 99 cents to thank you for your support! This can be read on any device. The book is also available in paperback. 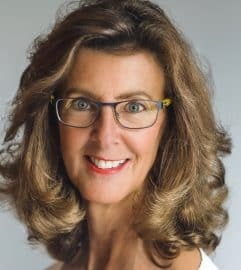 Contact me at NancyClairmontCarr.com to find out more about the book or higher consciousness!